Physical / There’s a link between my child’s posture and his manual skills! Between 3 and 4 years of age, your son has already mastered many postural skills of his gross motor control. He is now able to maintain a stable posture when sitting or standing and might be venturing into walking, running, and jumping. According to the American Academy of Pediatrics, at around 36 months of age kids develop the muscular control and cognitive skills needed to try more complex fine motor skills, like doing precision hand movements. It might seem that these are two very separated set of skills: one involving locomotion and static control of the torso, and other regarding various forms of manual abilities (like doing the pincer grasp, picking small objects, or being able to hold writing instruments in an ergonomic way). But in fact, posture control and manual skills are closely related! If you watch your preschooler doing precise manual tasks, you’ll notice that he needs to be either sitting or standing upright in order to color, write, or play on any surface. This is one way to observe the connection between posture and hand skills. In 2014, a team of psychologists from the University of Leeds in the UK published an article in the journal Experimental Brain Research in which they looked into this relationship. They studied preschooler’s stability in sitting and their manual abilities, and they found a strong association between both skills. They found that after 3 years old, and regardless of age, a kid’s posture control accounted for as high as 10% of his or her performance in hand-tasks. 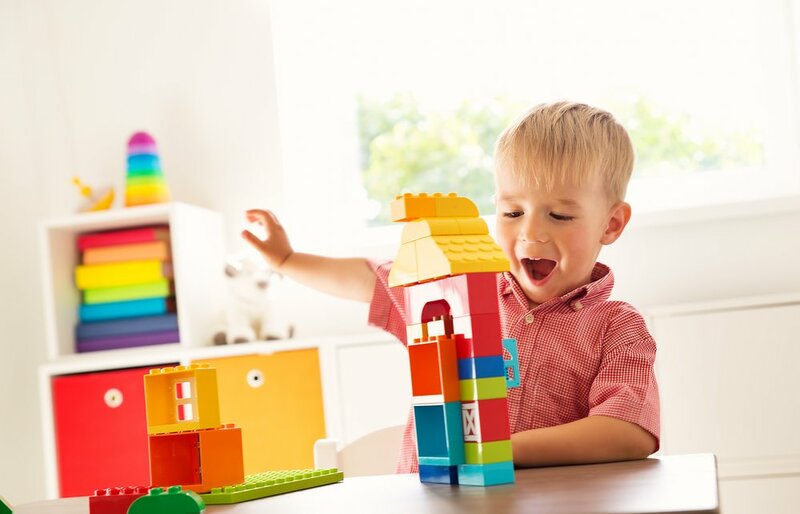 Although we measure a child’s development by looking at specific skills within a developmental area, these findings shed light on how, in fact, most skills are complexly interconnected, and that nurturing one in particular will be beneficial for many others! So, next time you are working with your little one in encouraging the development of one skill, remember that your efforts are helping multiple areas and skills simultaneously.